The climate change minister has said that she wants to enable onshore wind projects to compete for subsidies in areas where they enjoy public support. During a question and answer session at the Conservative thinktank Bright Blue’s environment and energy conference yesterday (1 November), Claire Perry said she was keen to find ways to allow onshore wind projects to be developed outside of England. The Conservative manifesto committed the government not to bring forward large onshore wind in England but adopted a more relaxed approach to the technology in Scotland. However onshore wind is currently barred from competing in auctions for low carbon energy subsidies. Perry said that while she did not want to impose onshore wind projects on communities, she was keen to find ways to help facilitate their roll out in areas where the local population had shown support. Perry made her comments in the run up to the publication of a new poll today (2 November) showing record levels of public support for onshore wind. 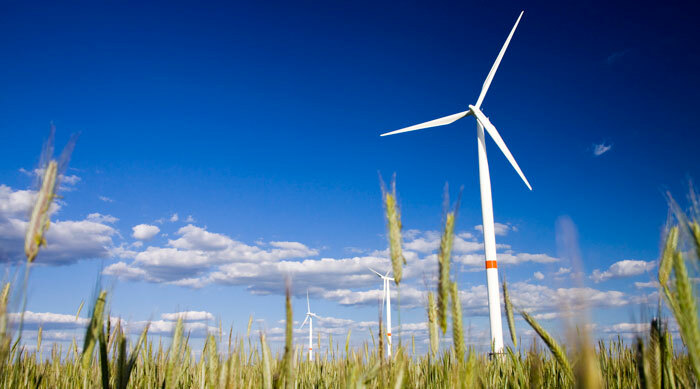 The public attitudes tracker, published by the Department for Business, Energy and Industrial Strategy, showed that 74 per cent of people support the development of onshore wind – up from the then record figure of 73 per cent in May. Public support for wave and tidal energy and renewable energy overall is 79 per cent and 82 per cent respectively, both equalling previous records. Emma Pinchbeck, executive director of RenewableUK, said: “Onshore wind is the cheapest way to generate power and there is clear public support for this technology, which can keep consumer bills low. In many parts of the UK, new wind farms that have public support are currently blocked from competing in the market. The devolved governments in Wales and Scotland, the National Infrastructure Commission and the CBI have all recently called for onshore wind to be allowed to compete in low-carbon auctions.